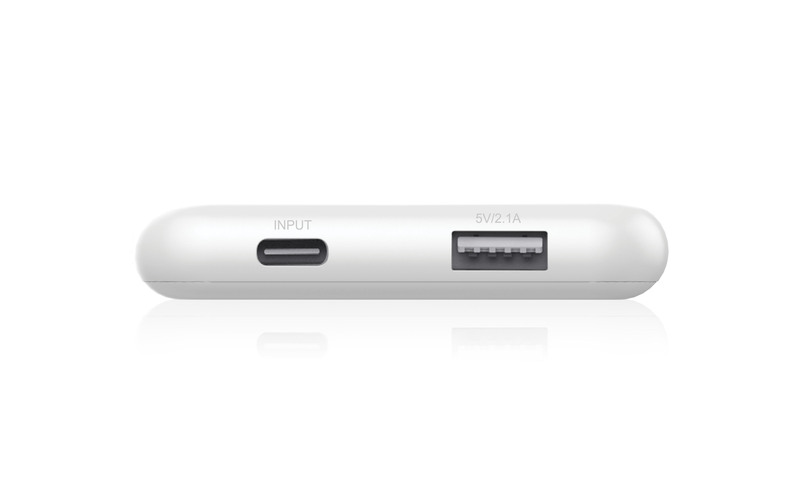 Qi certified – works with all Qi-enabled devices. 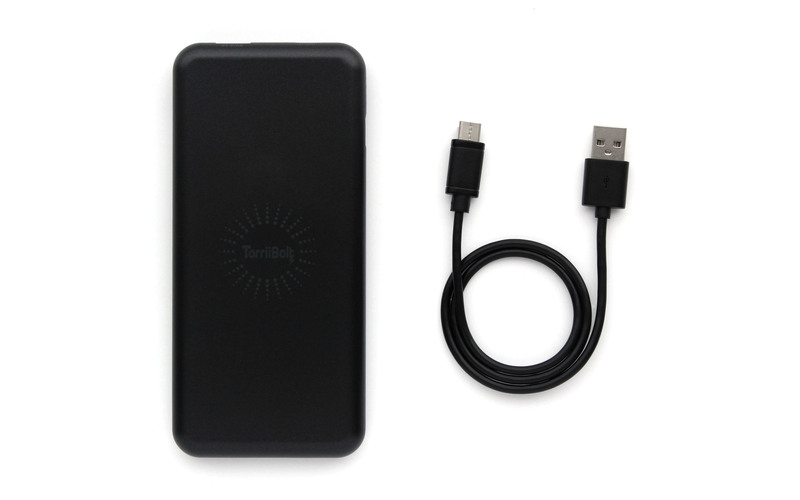 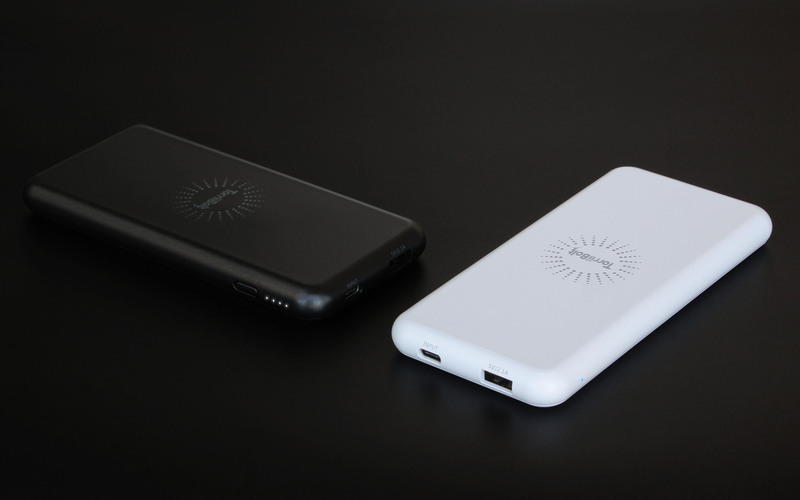 Combines wireless charging technology with an external battery in one unit. 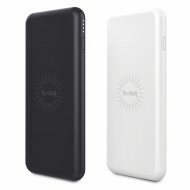 It can work as a Wireless Charging Pad; a Portable Wireless Charger; or a 6000mAh Power Bank. 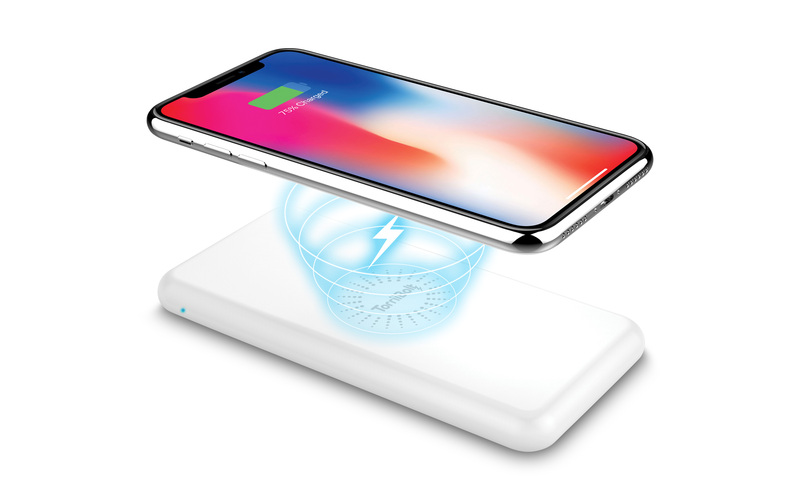 Ability to charge wireless and wired devices at the same time. 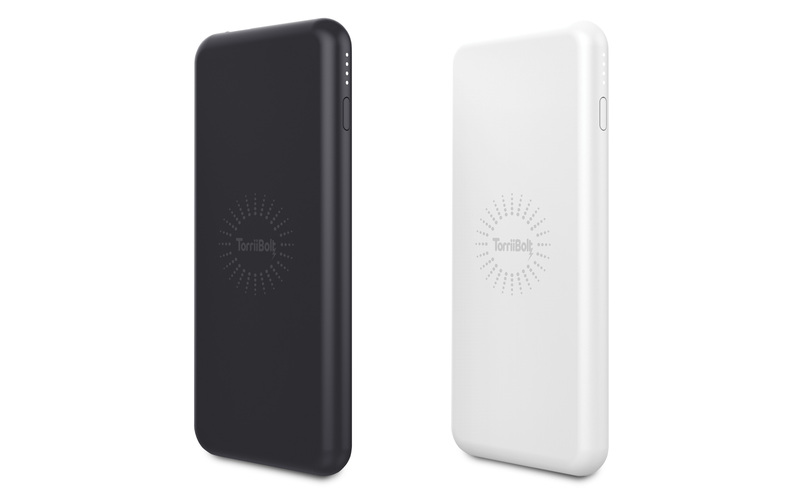 Ultra Portable Design - extremely compact, slim and lightweight; almost the same size as an iPhone X. 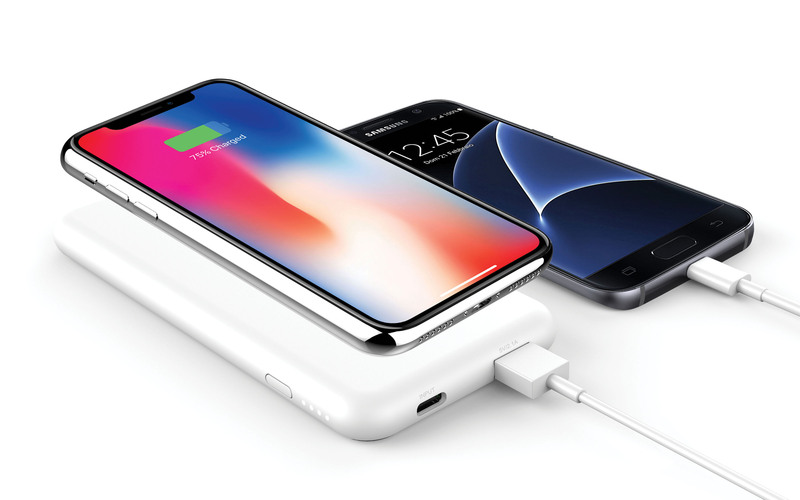 Advanced safety circuitry prevents over-charging, over-heating, over-discharging and over-output currents and provides short-circuit & foreign object protection. 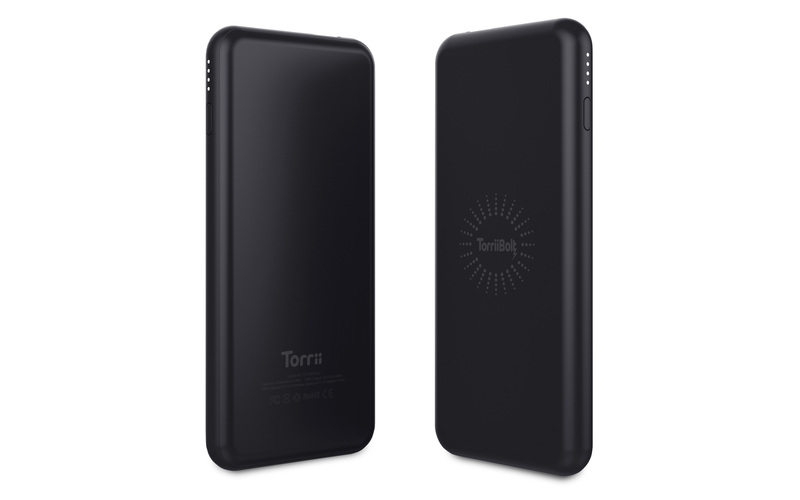 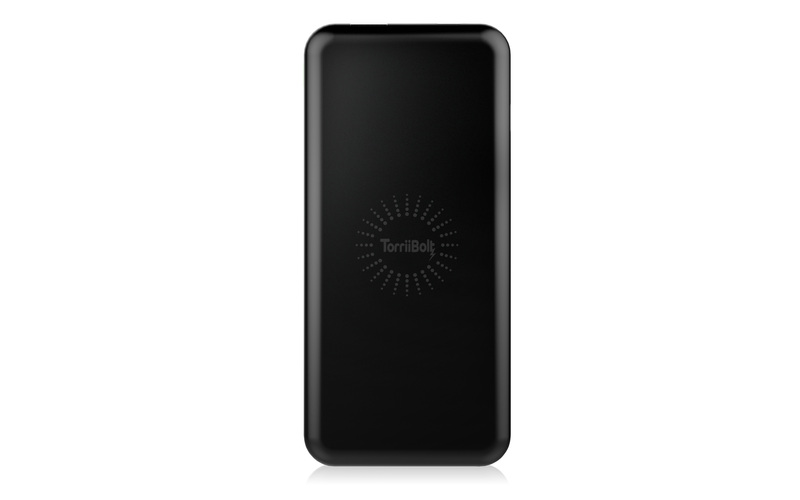 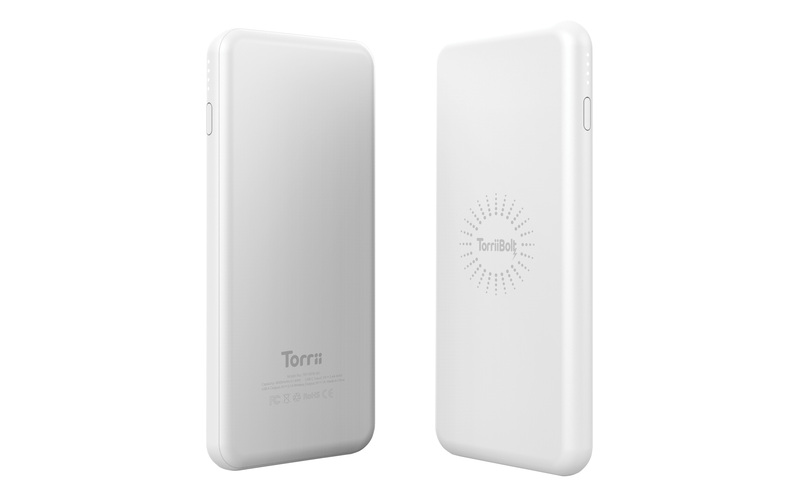 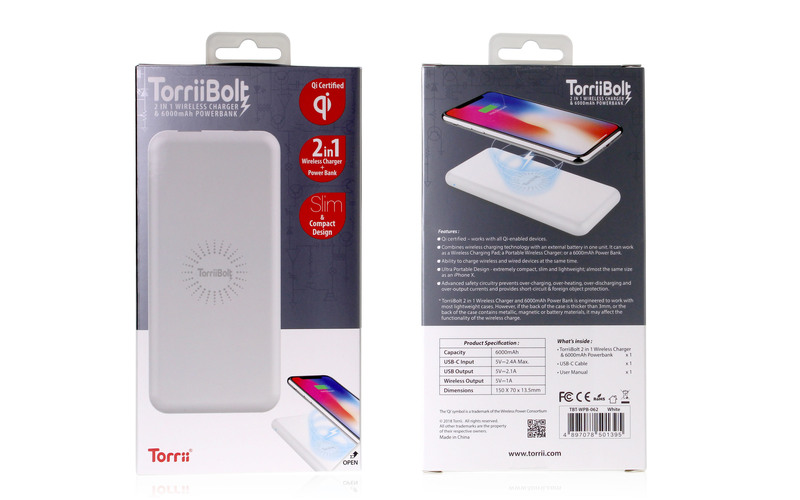 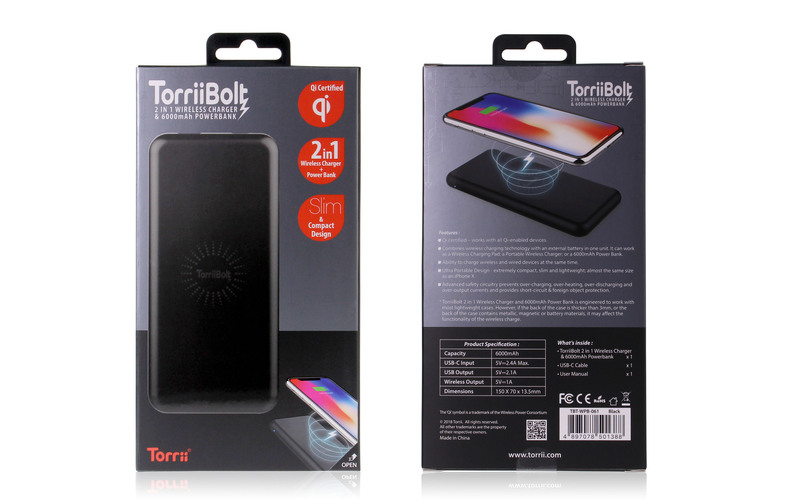 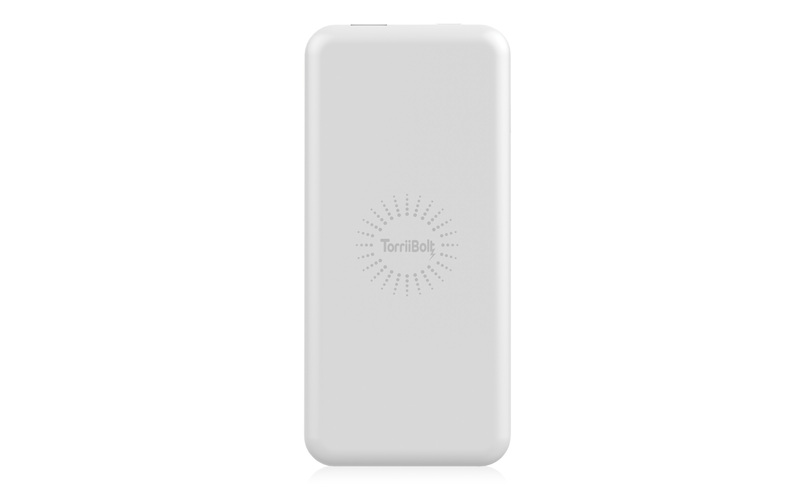 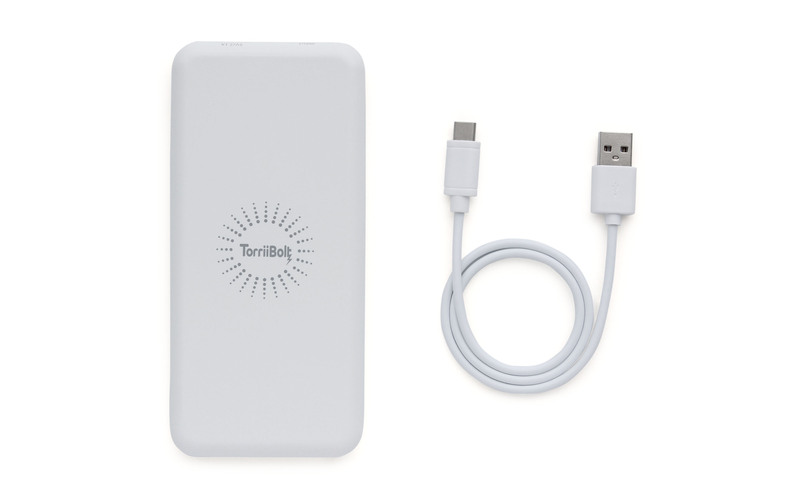 * TorriiBolt 2 in 1 Wireless Charger and 6000mAh Power Bank is engineered to work with most lightweight cases. 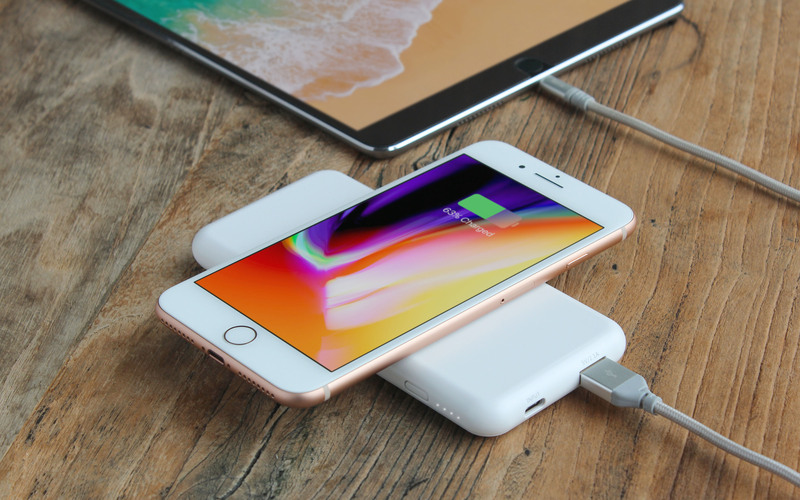 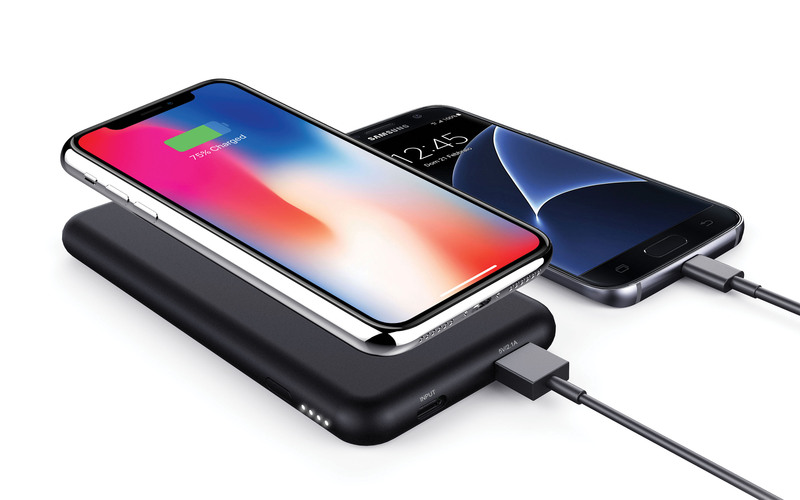 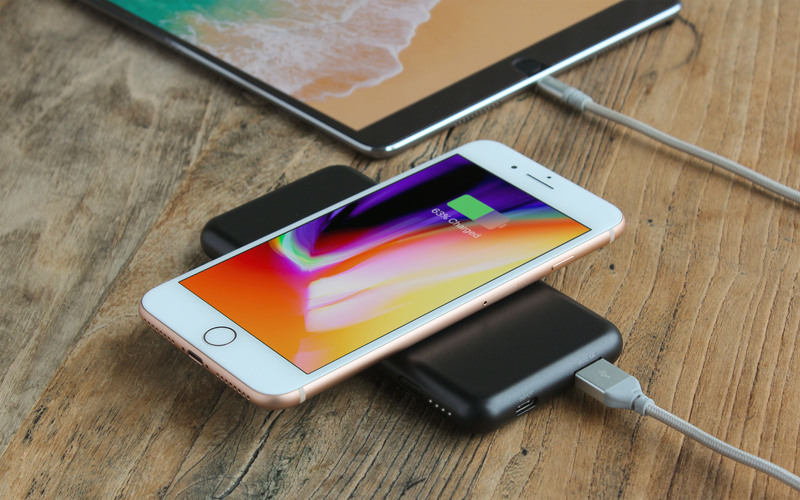 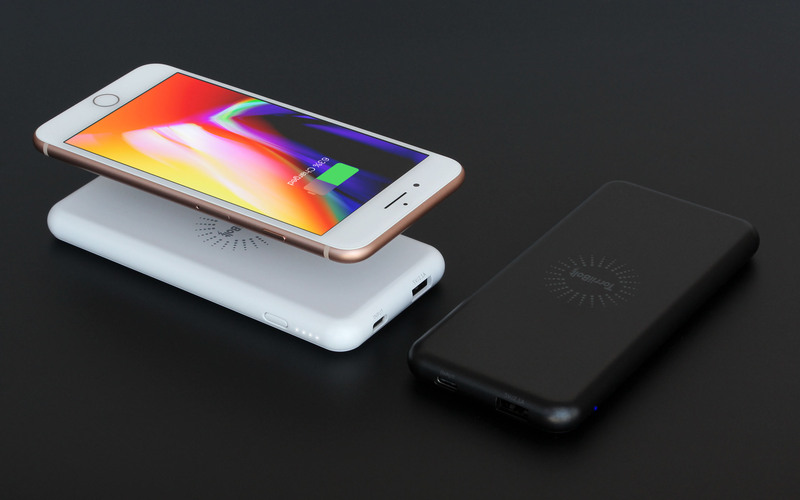 However, if the back of the case is thicker than 3mm, or the back of the case contains metallic, magnetic or battery materials, it may affect the functionality of the wireless charge. 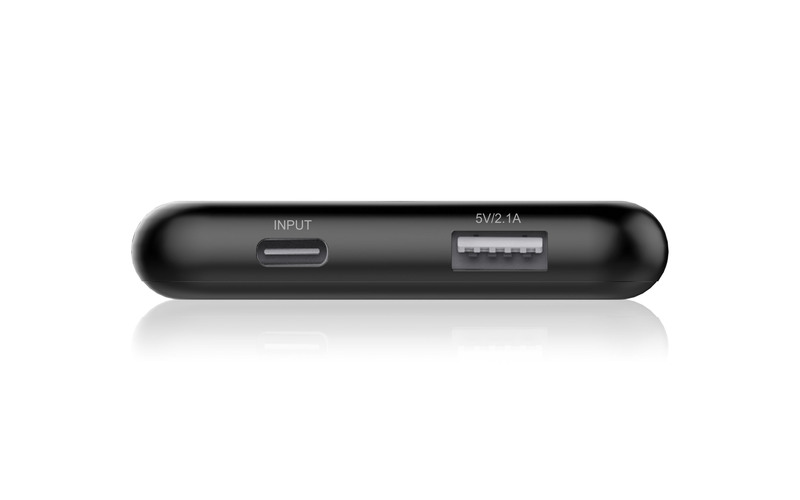 Features: Qi certified – works with all Qi-enabled devices. 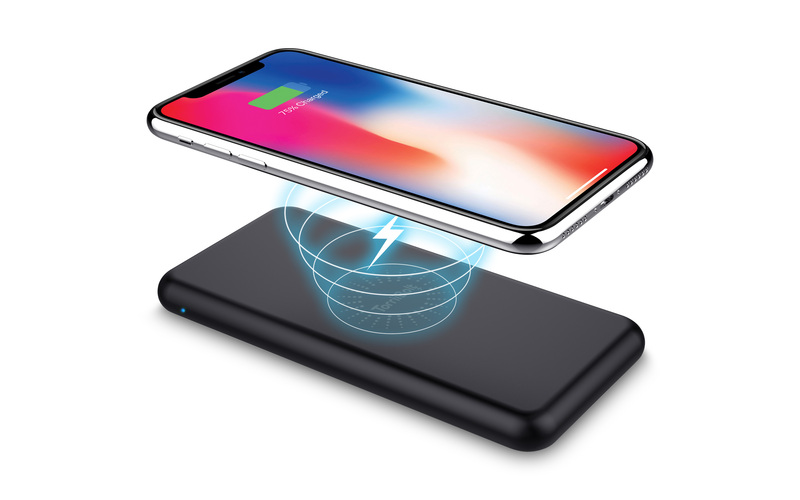 Combines wireless charging technology ..